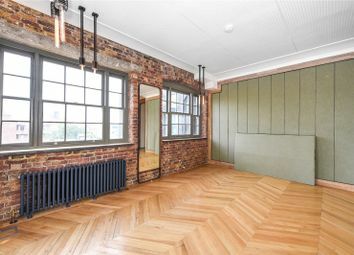 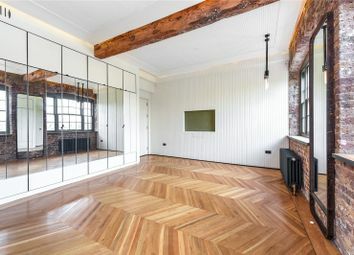 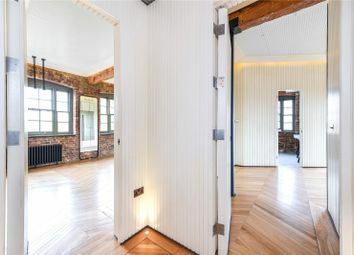 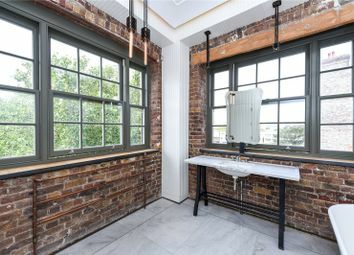 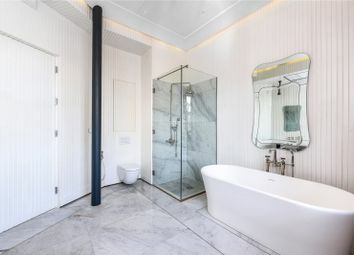 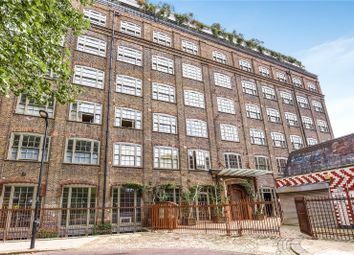 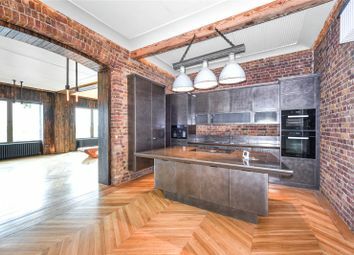 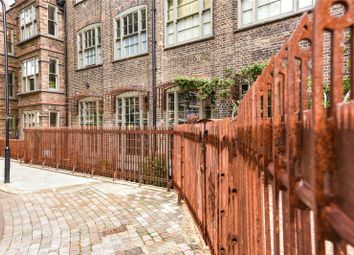 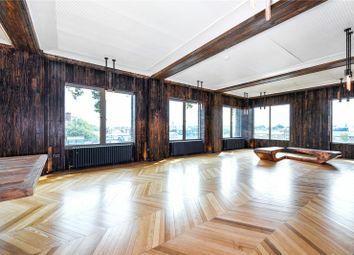 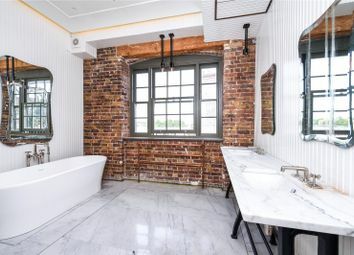 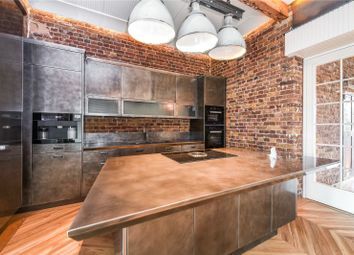 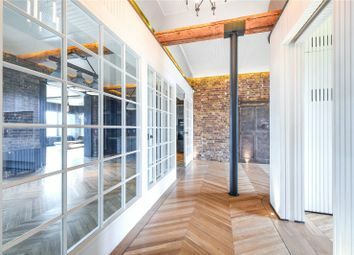 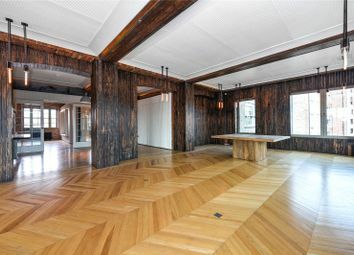 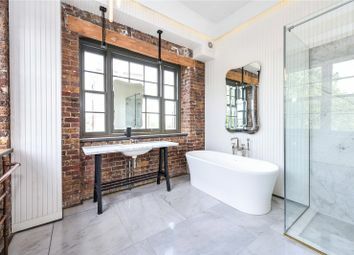 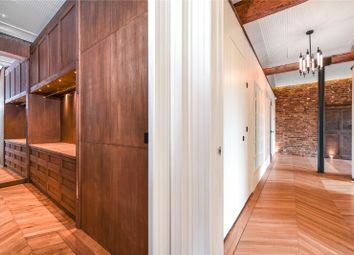 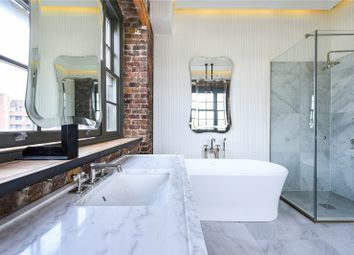 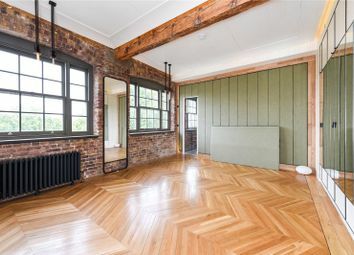 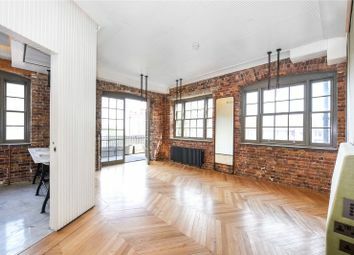 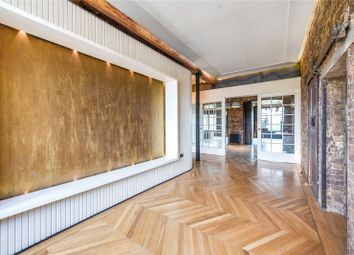 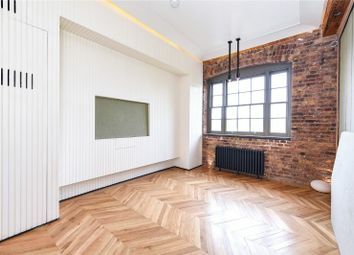 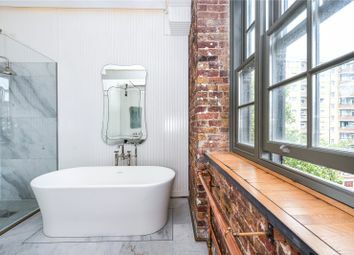 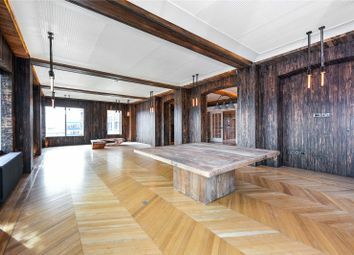 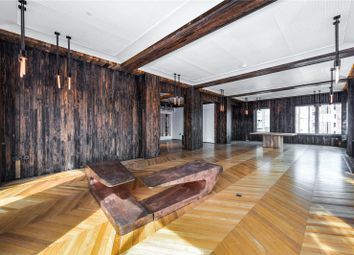 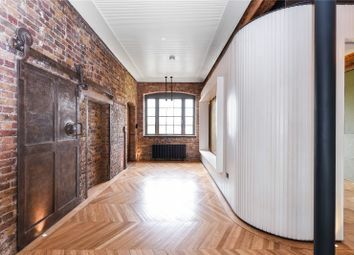 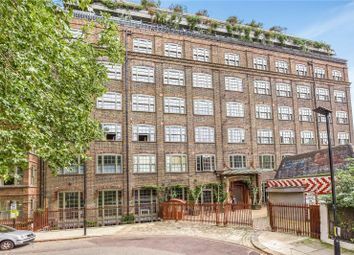 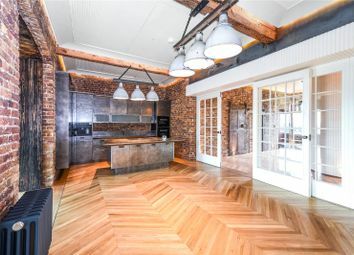 Chappell Lofts which was once a Victorian Piano Factory, has recently undergone a major residential development scheme comprising of two three- and four-bedroom loft apartments. 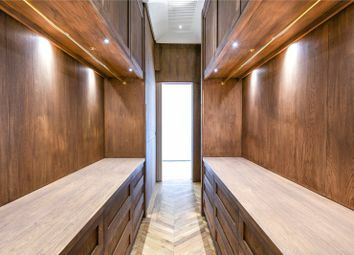 All of which, have been designed to the highest of standards. 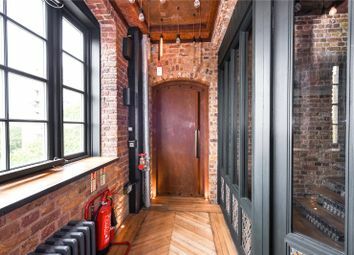 Further benefits for this amazing scheme include a spectacular Club Lounge with a private VIP entertainment venue for relaxation and entertaining. 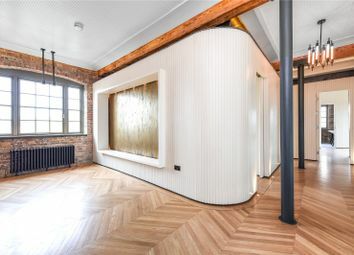 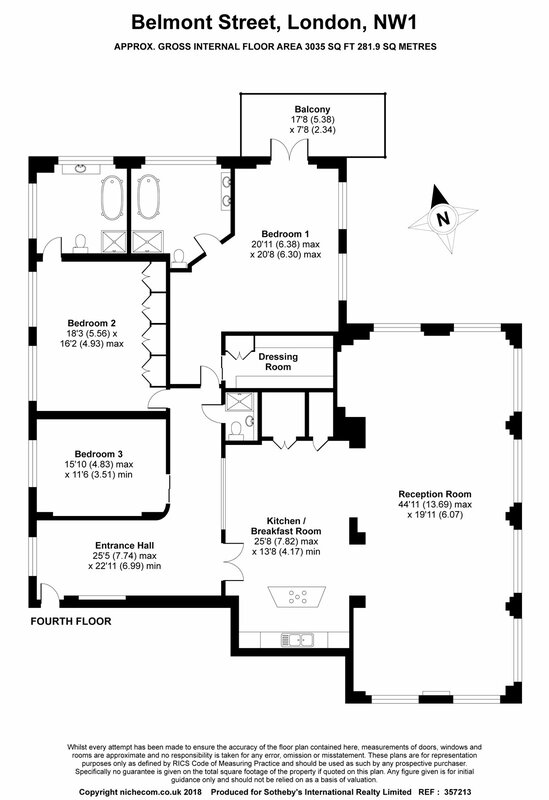 Facilities include a lounge, bespoke cocktail bar/dj booth, party/club sound/lighting system; 183-inch cinema screen, swimming pool, spa pool and gymnasium. 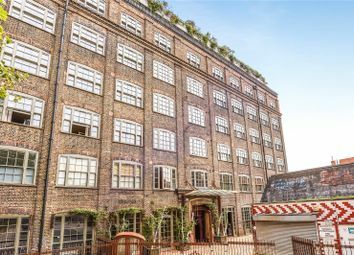 Often associated with alternative culture, Camden Town is most known for its bustling markets, however the music venues, bars and pubs are all popular destinations for visitors to the capital and Londoners from across the city. 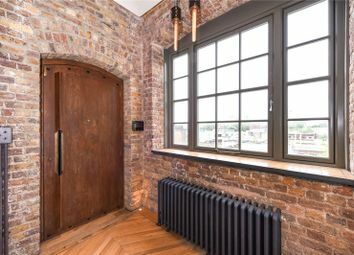 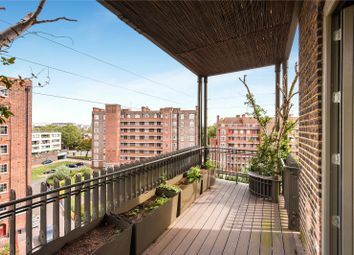 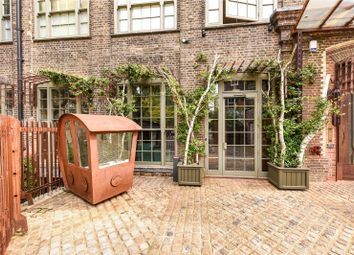 Although typecast as attracting bohemians, young professionals, including city workers and, not surprisingly, art and creative types, are a common resident of Camden, possibly down to the excellent transport links of the Northern line and the area's lively energy.